A pulsar is a fast spinning neutron star which is the small, extremely dense remainder of much more massive star. 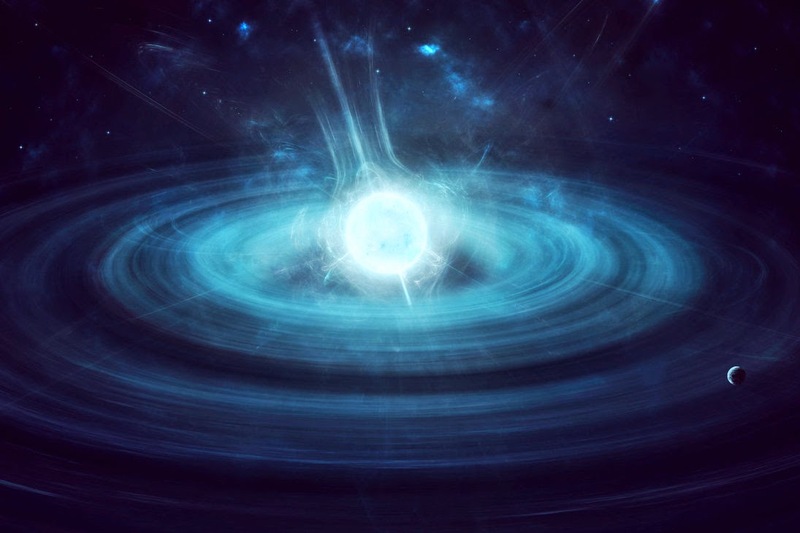 A teaspoon of matter from a neutron star weighs as much as Mount Everest. Check out this cool video from NASA Astrophysics.